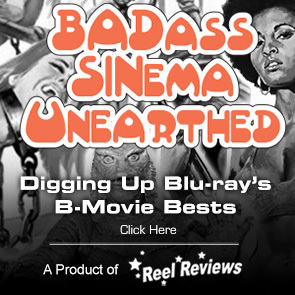 It was Venom vs A Star is Born at the box office this weekend in the battle royale of teeth versus tunes. And while the two slotted exactly where the experts were predicting at one and two, estimates were way low as both films beat expectations with Ruben Fleischer's Venom setting an October record with a gargantuan $80 million haul which surpassed the previous October record holder, Alfonso Cuaron's Gravity, with a $55 million open. Bradley Cooper's Star is Born was predicted to bring in $25 million in its opening weekend, but moviegoers proved that movies about singers have always been and are likely to continue to be a cash cow for Hollywood. 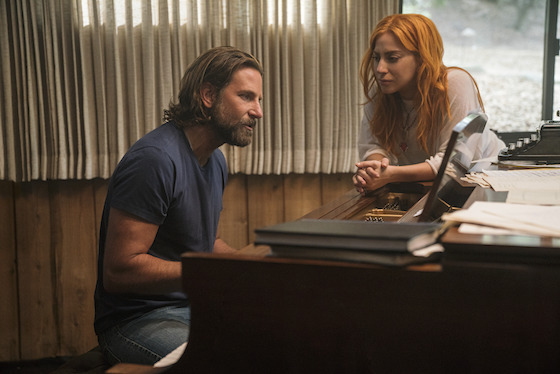 A Star is Born was slated to bring in $25 million for the weekend, but those estimates proved to be way low as the third remake of the story and Cooper's directorial debut raked in $41 million to finish in second place. The kiddoes weren't left out this weekend as Warner Animation Group's animated feature Smallfoot continued to please and dropped only one slot to finish in third place with nearly $15 million over the weekend to bring its two week total to an impressive $43 million. Kevin Hart's comedy Night School was followed with Jack Black's fantasy The House With the Clock in its Walls to round out the top five, each bringing in $12 million and $7 million respectively. Paul Fieg's mystery thriller starring Blake Lively and Anna Kendrick stays hot this week only dropping two spots with $3.5 million take while the horror The Nun falls a couple of spots to seventh with just over $2.6 million this weekend to bring its total to $113 million. Rounding out the top ten are the Halloween horror Hell Fest and Crazy Rich Asians, both bringing in $2 million, while The Predator reboot came in tenth place with $900,000.